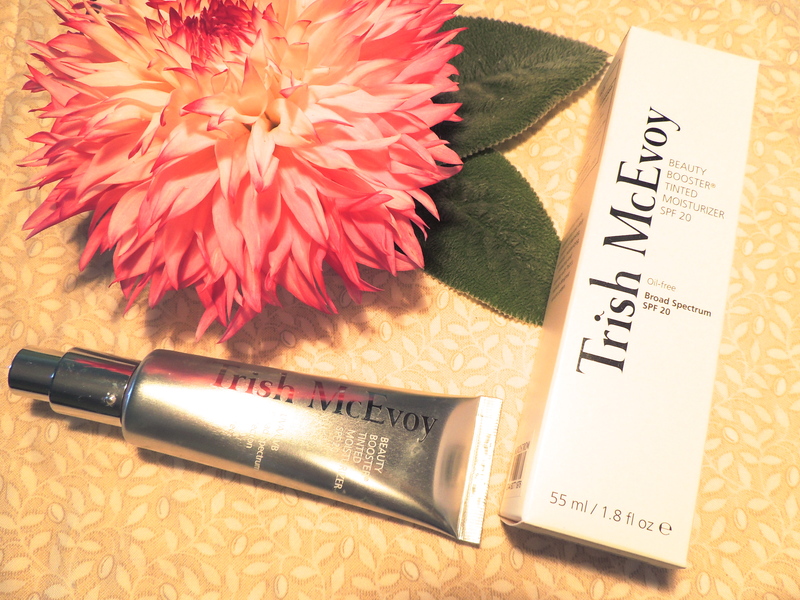 TRISH MCEVOY Beauty Booster Tinted Moisturizer - Shade 1 - Give Me Gorgeous! 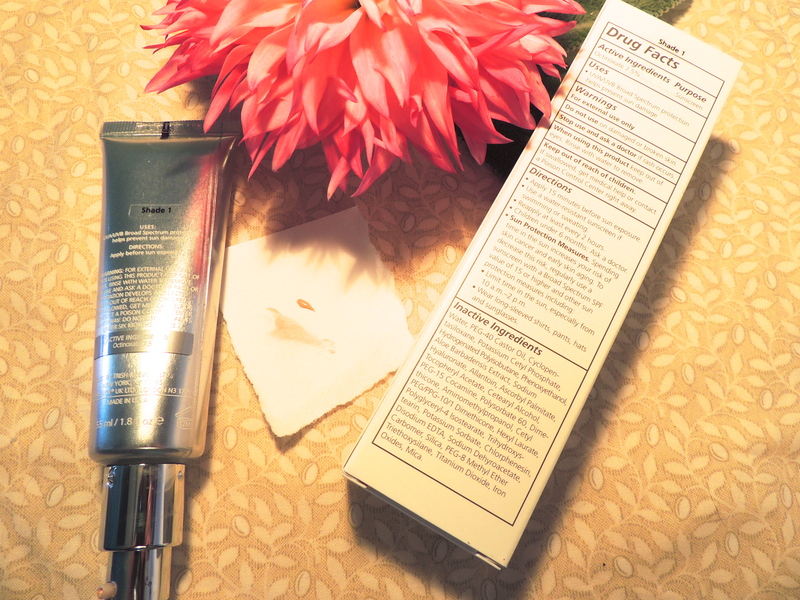 Trish’s BB Tinted Moisturizer comes in a pump dispenser tube. It is offered in three shades, a light, medium and dark. I purchased Shade 1, which is the lightest shade. A heavy weight multi-tasker, this moisturizer provides build-able coverage, continuously hydrates with hyaluronic acid, guards against sun damage with Octinoxate to provide SPF 20 and UVA/UVB broad-specturm protection, and contains antioxidants to defuse free radicals. A complexion perfecting face color, this lighter than foundation liquid tint has the super benefit of real hydration. This product came highly recommended to me a few years ago. So, even though it’s a bit pricey, I finally thought I’d give it a try. I can say I am completely sold on the heavy artillery that this makeup/skin care item adds to my beauty routine. In the interest of warding off any signs of aging I have noticed marked improvement in my skin’s condition after just a few weeks of use. Even though it may be overkill, I usually follow my standard morning routine before applying this product: I wash my face with warm water, use a light daily moisturizer with SPF all over, put just a bit of concealer over any eye circles, then apply a small dot of this Beauty Booster Tinted Moisturizer under each eye. As it dries and sets fairly quickly, I then gently spread the color over each under eye area. Because its oil-free and I want a more natural look I don’t worry about adding a face powder. It’s definitely now a staple in my daily beauty ritual! BIRCHBOX February 2017 HAUL, yes! 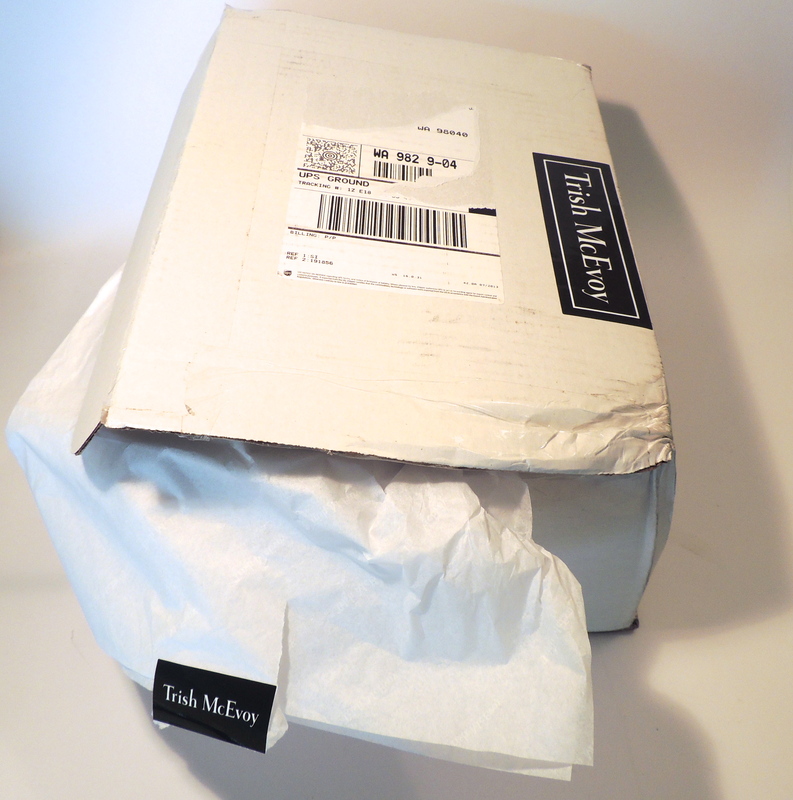 I think Trish McEvoy in general has some nice products but this has to be one of my favorites! It feels great on the skin and provides surprising coverage for a tint. Highly recommend this product. BIRCHBOX March—The Future Starts Now!